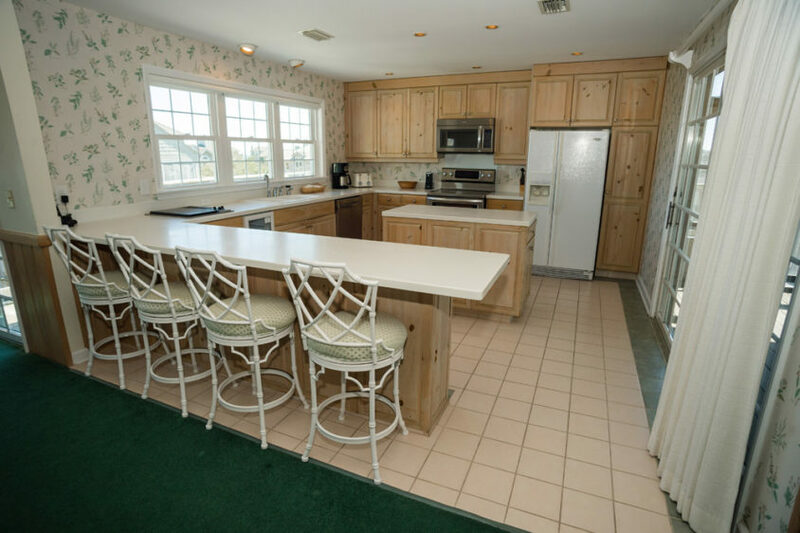 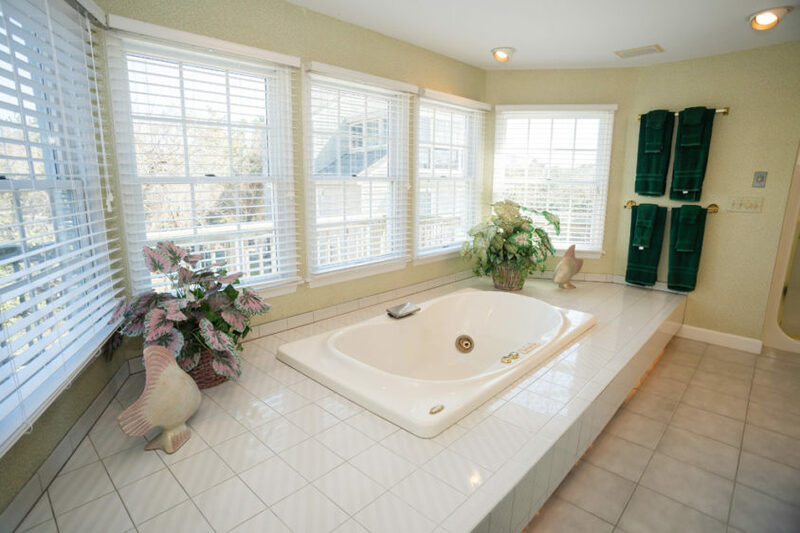 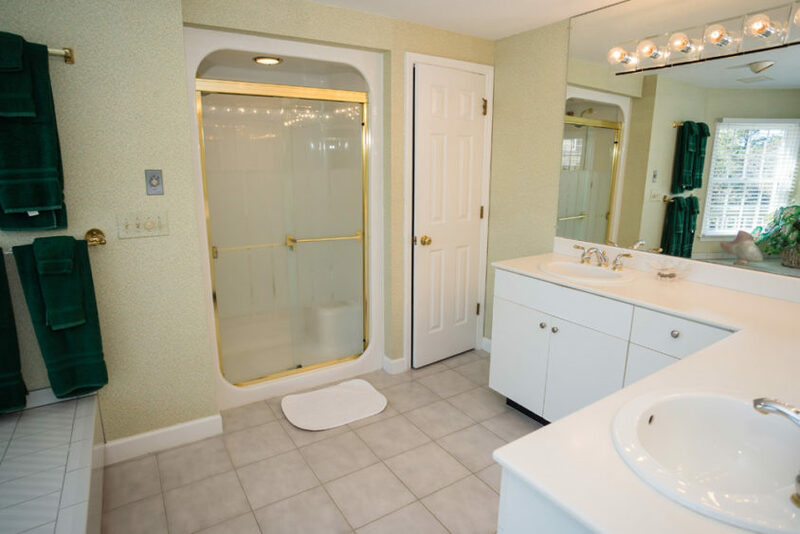 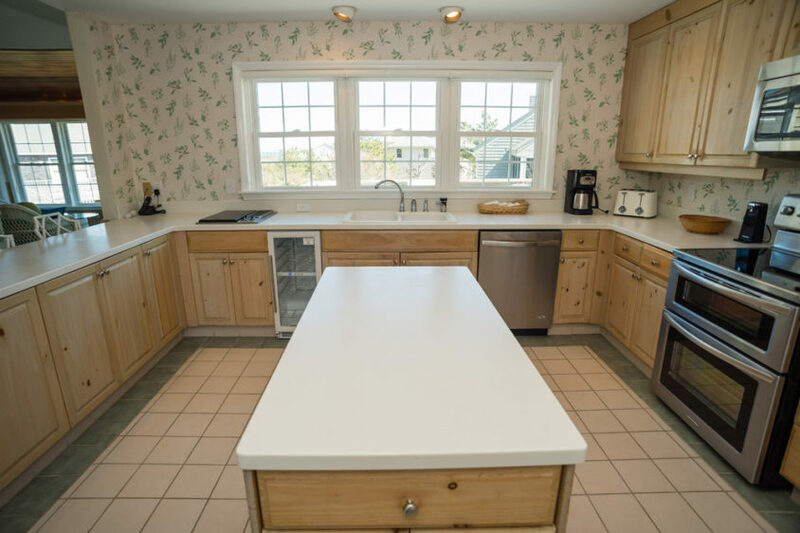 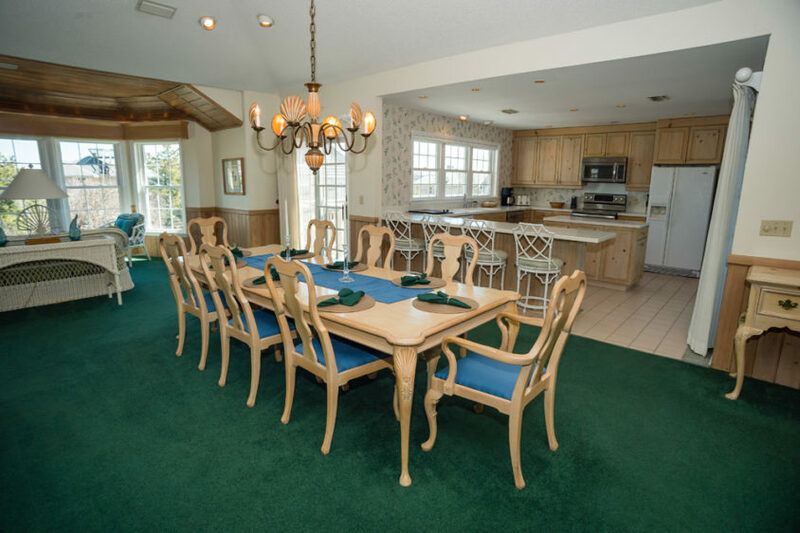 This home will make you and your family feel right at home with every convenience imaginable. 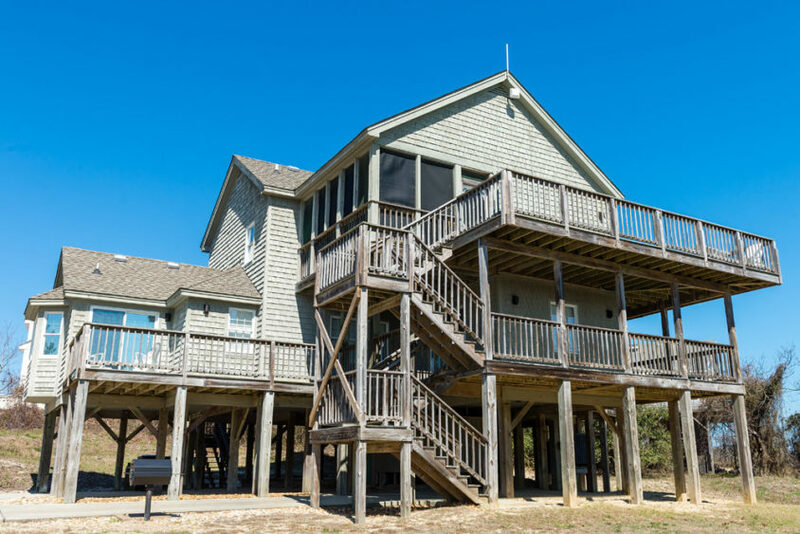 Enjoy wonderful views of the outdoor, entertain the whole family in the expansive great room, and prepare gourmet meals in the well equipped kitchen. 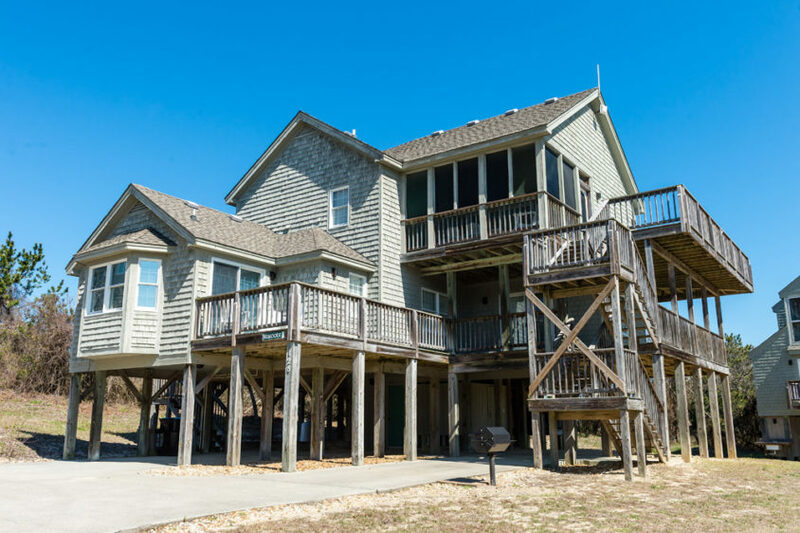 All 4 bedrooms are on the first floor with 2 King bedrooms each with a private bath and 2 Twin bedrooms with a shared bath. 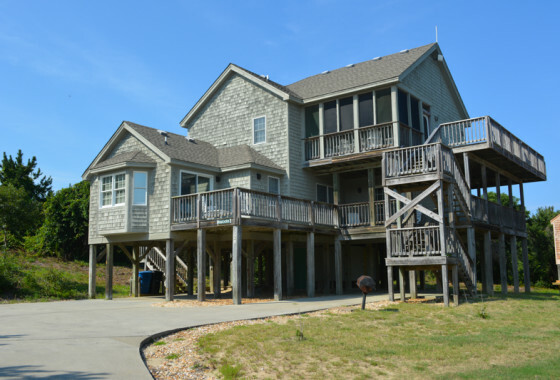 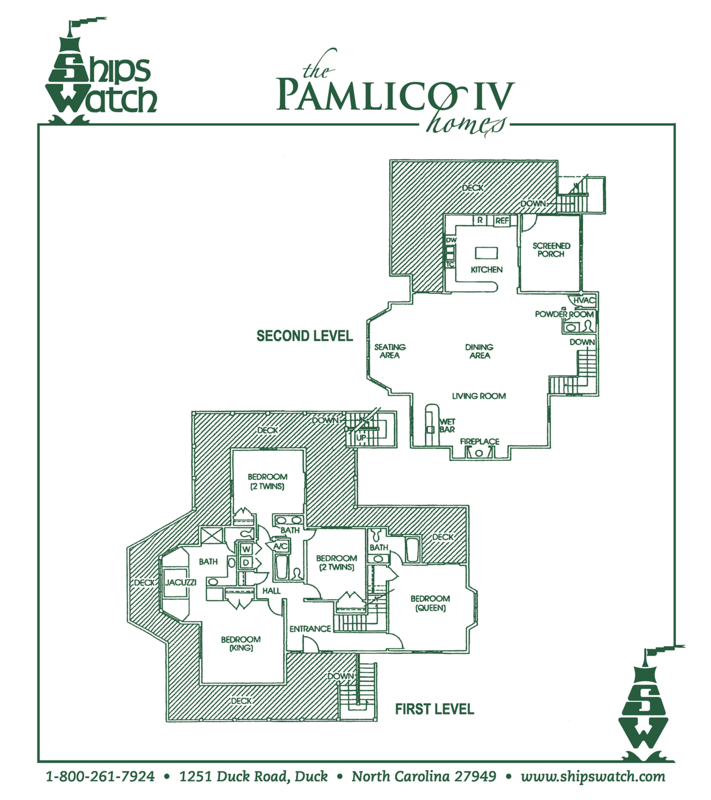 The second (top) floor is wide open and spacious, with a great room, dining room, kitchen, powder room, and huge screened-in porch. 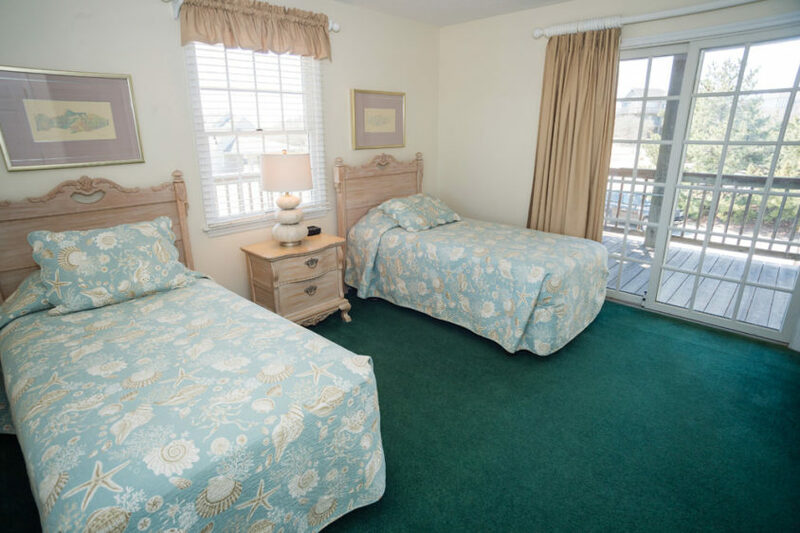 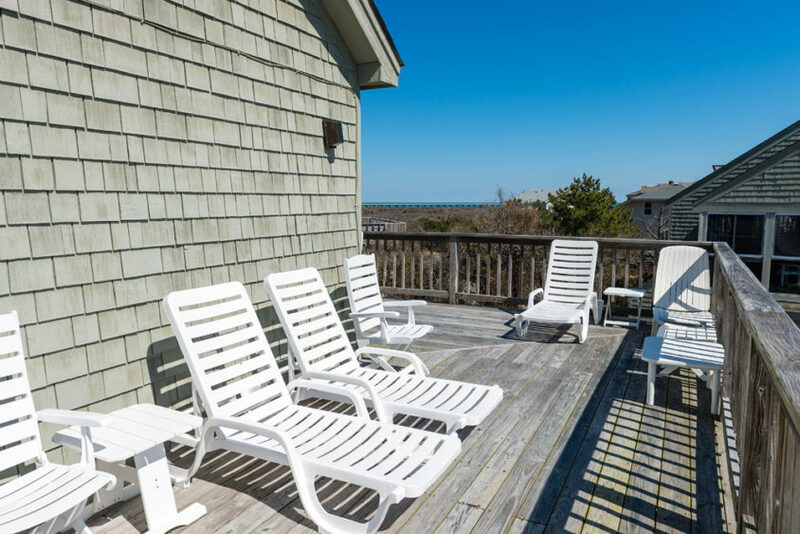 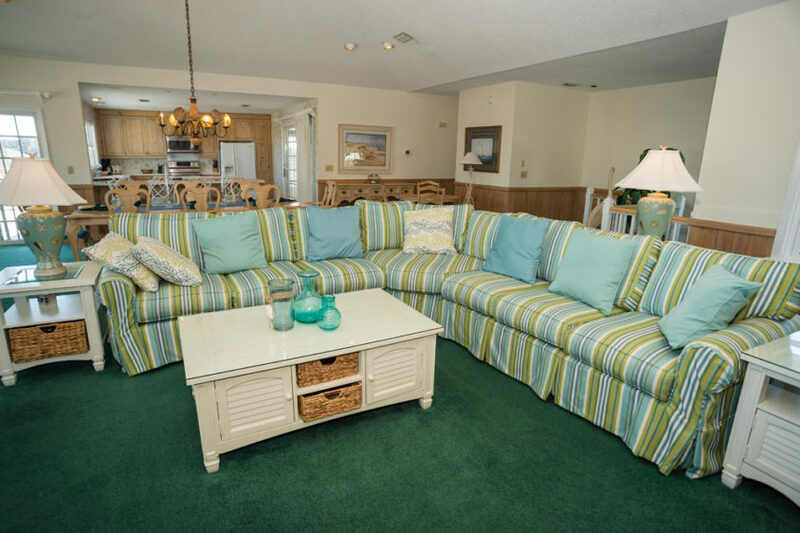 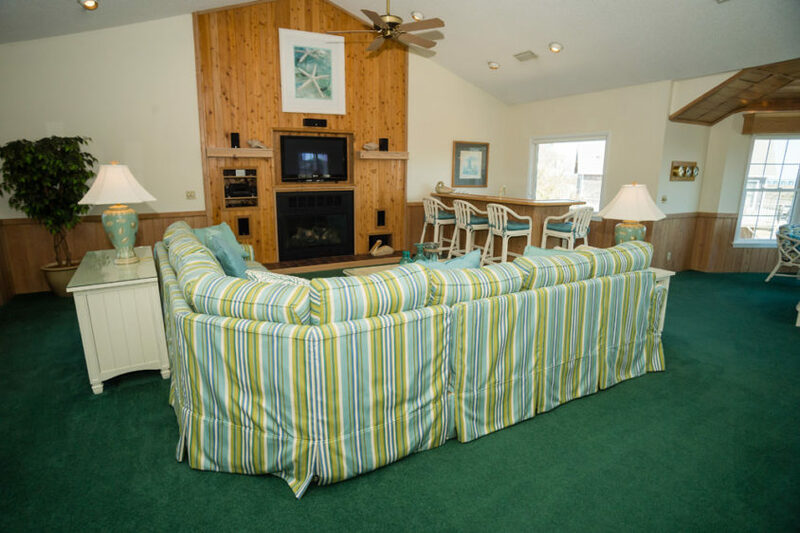 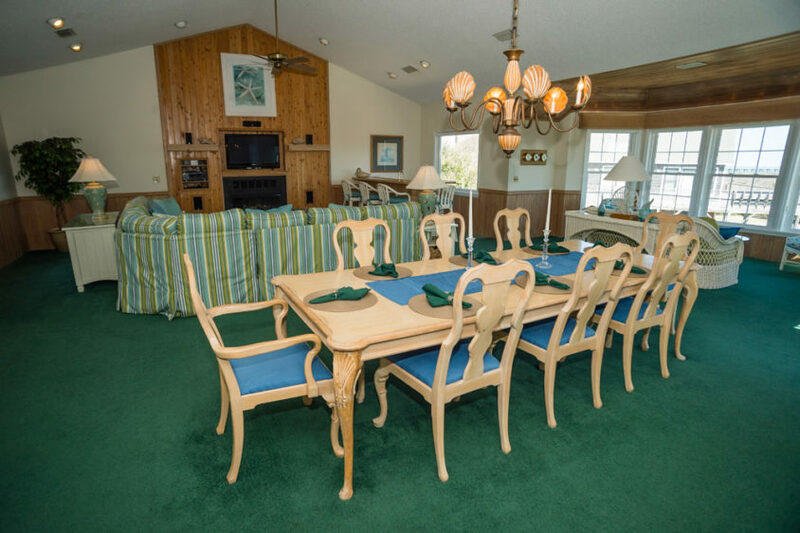 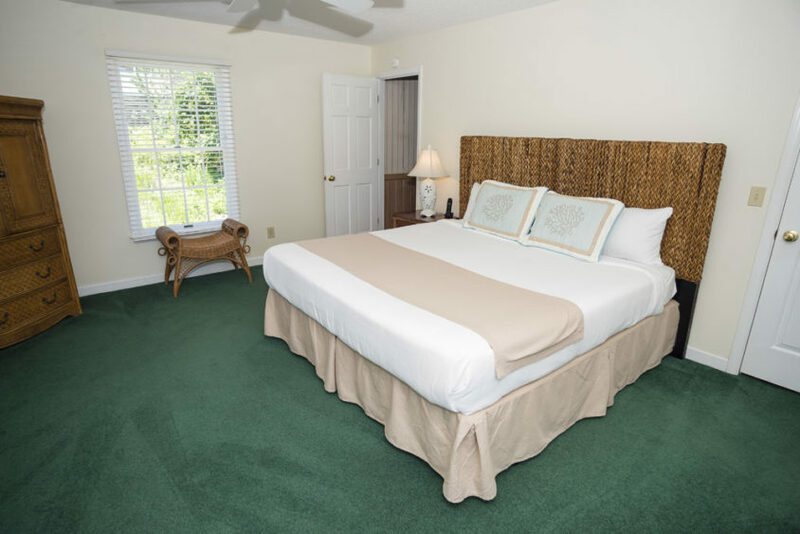 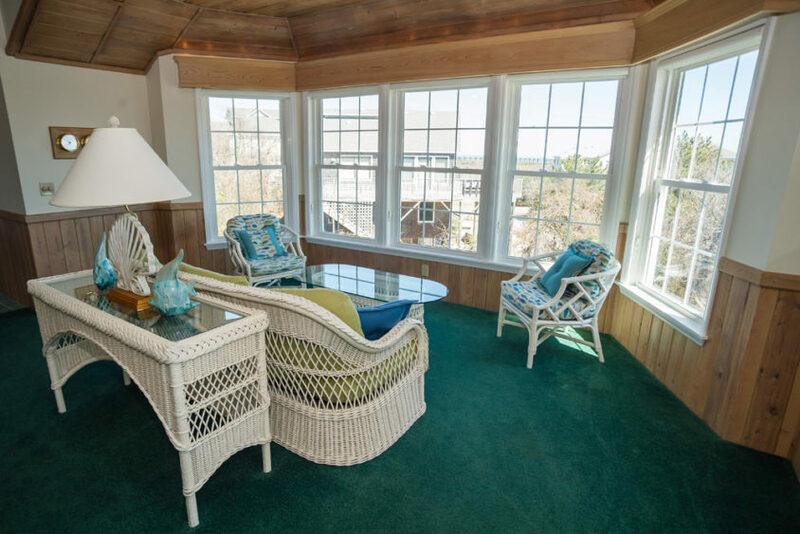 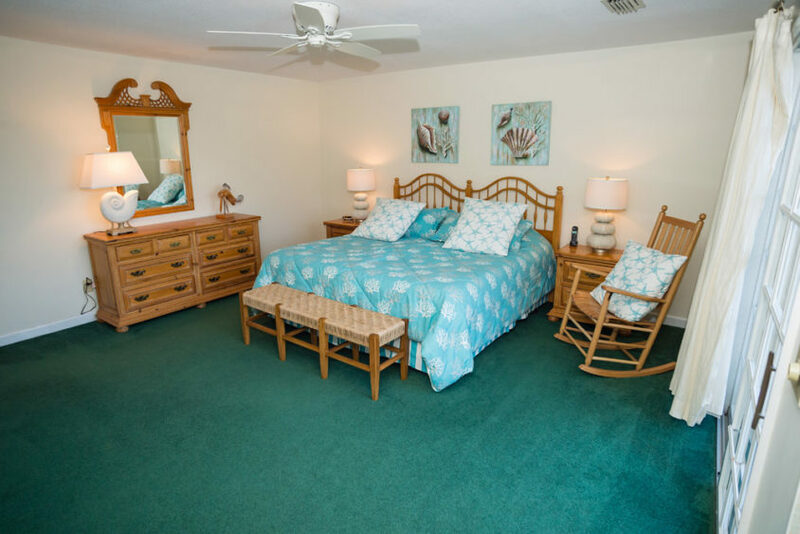 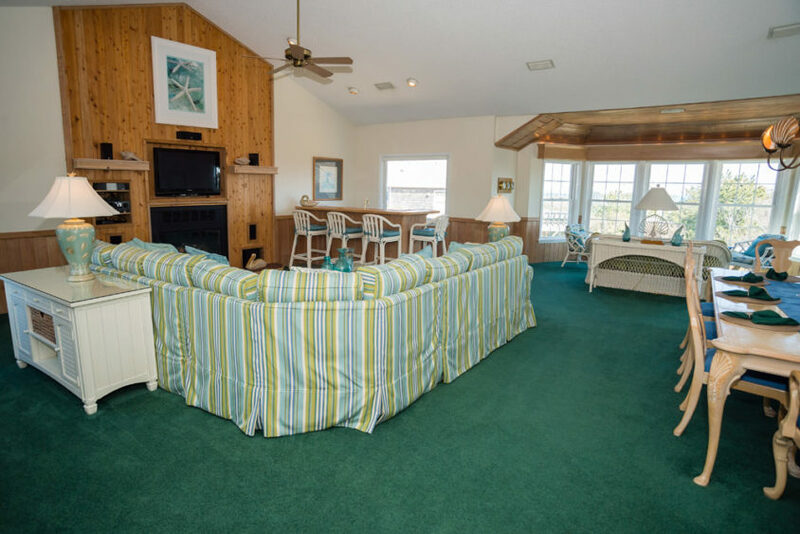 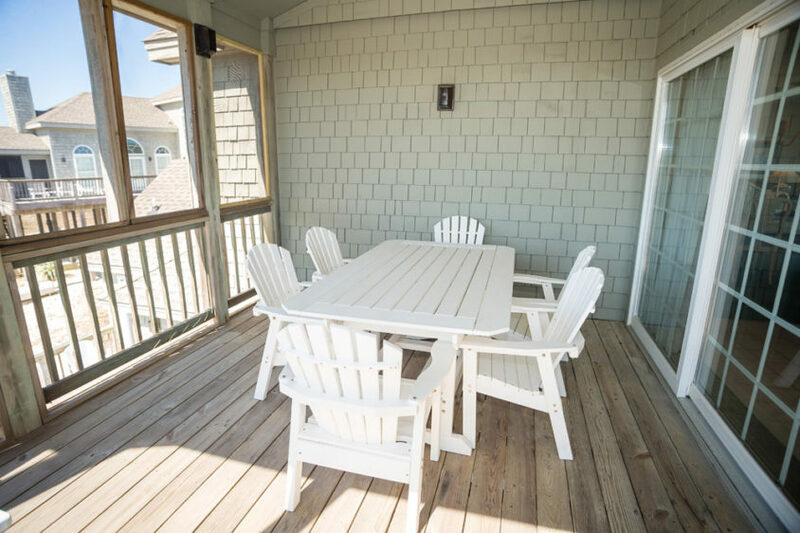 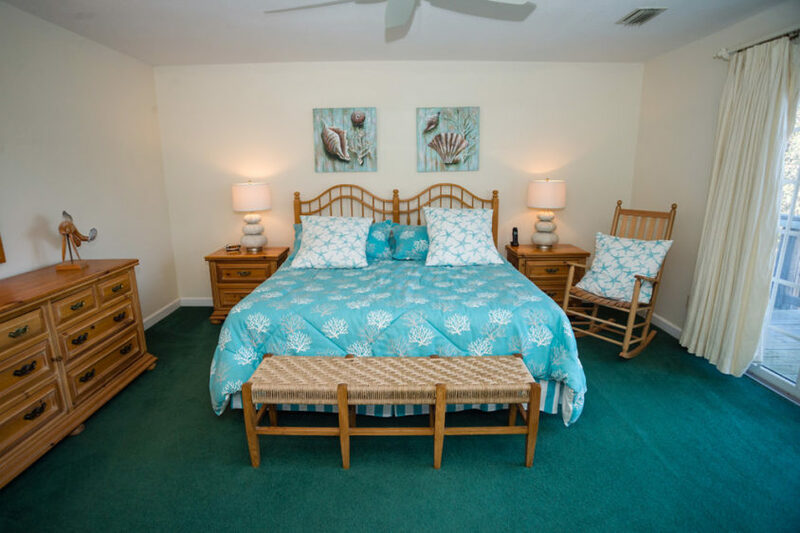 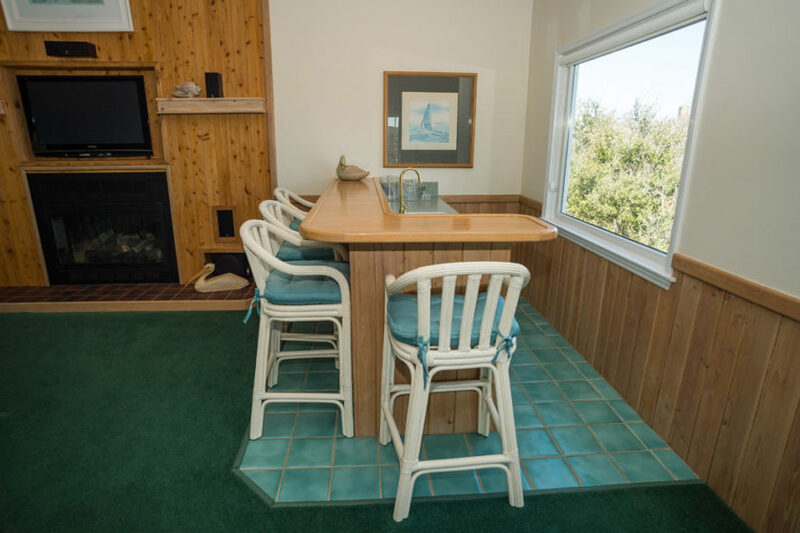 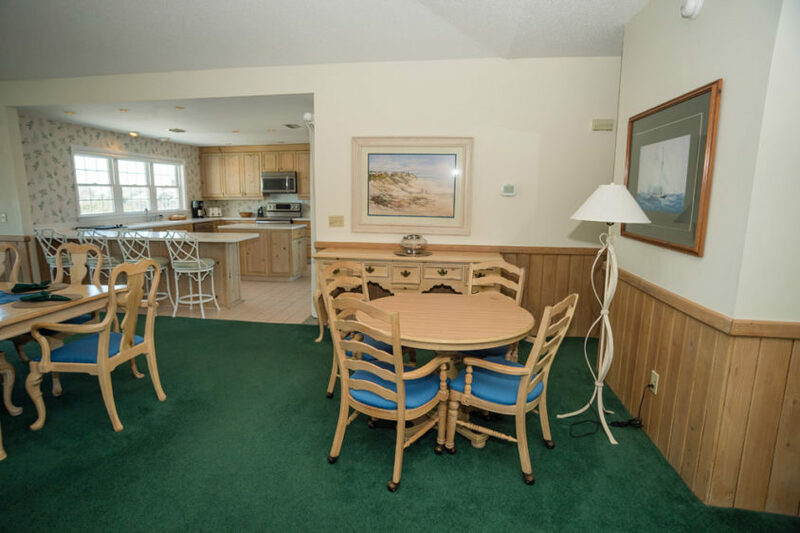 The home comes fully equipped with everything you will need for a perfect vacation, including beach chairs, umbrellas, and towels. 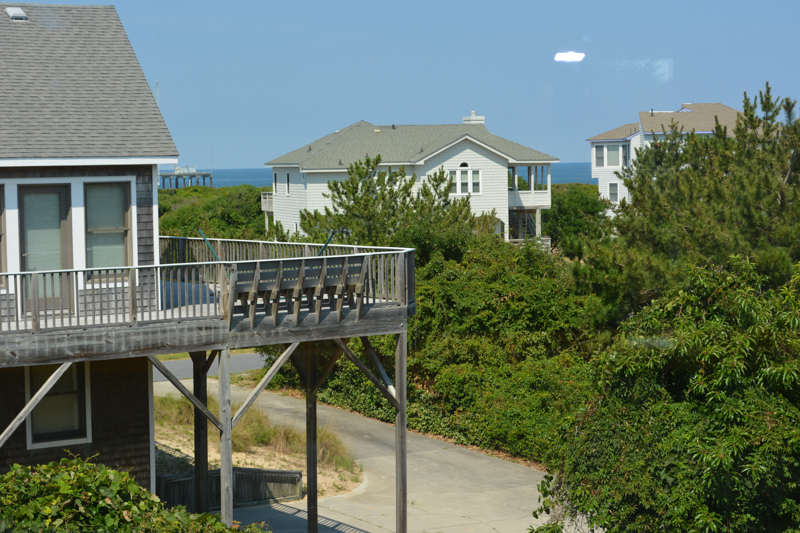 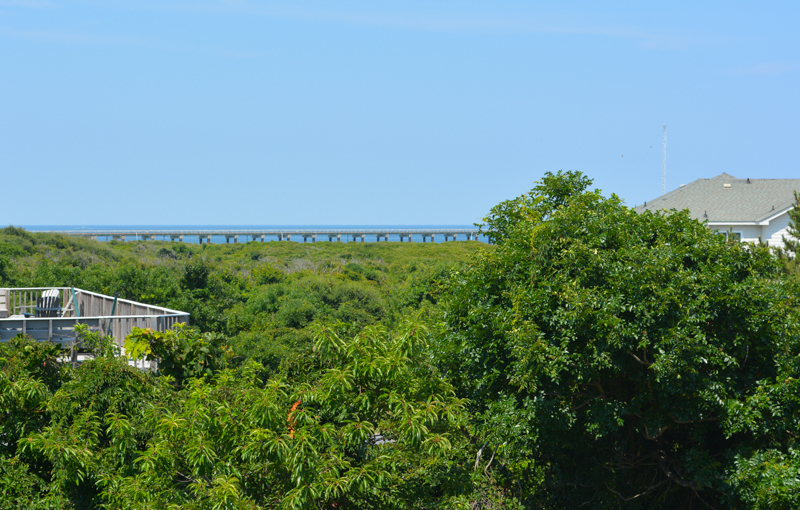 Make a right turn onto Ships Watch Dr. and go about ¼ mile, until you reach Topsail Ct on the right side. 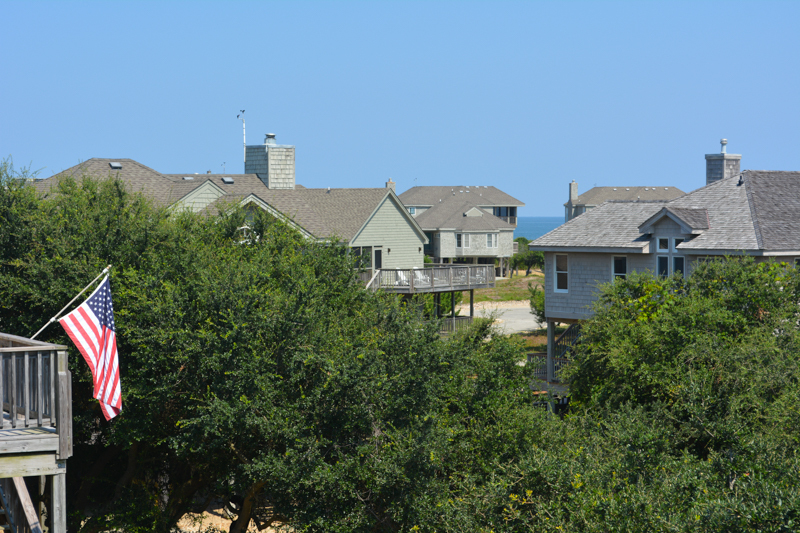 The Rufoote house will be the 4th driveway on the left on the other side of the road from Topsail.